In 1990, Abiodun reached the island of Cuba where she was granted political asylum. Since she became the founding annex of the Cuban Hip-Hop scene through the use of her revolutionary vigor. As a founding member of the New Afrikan People’s Organization, a collective that promotes the act of self-sufficiency for Black people in the southern states of the U.S, she encouraged the birth of Black and Afro Cuban awareness among the youth, ultimately serving as a precursor for the movement. She is famed for transforming her home in Havana into a center for cultural awareness and staunch socio-political education which became the place for the region’s first Hip-Hop gatherings. Cuban youth received knowledge about the history of the ’60s and ’70s Black liberation and were also taught about their African origins, a queue for the modern trending element of Cuban lyricists embracing their blackness. 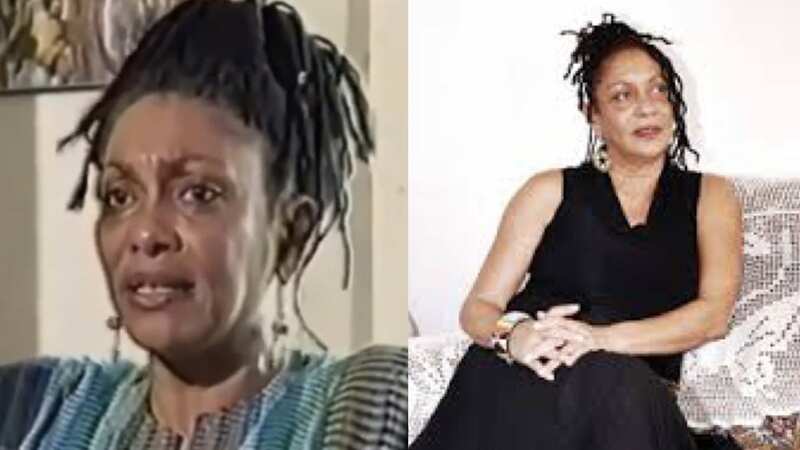 Abiodun’s approach on the rise of Black awareness through her Nation of Islam background, enlightened by Malcolm X’s wisdom and through the evolution of her New Afrikan conceptualization, she respectfully earned her position as the “Godmother of Cuban Hip-Hop” by influencing a radiating sense of Afro pride among Afro-Cuban rappers. Cuban rappers in the likes of Mutila, La Reyna y La Real, and El Individuo have created timeless tracks which all echo Abiodun’s revolutionary essence. Nehanda Abiodun’s influence in the Cuban region of Hip-Hop culture holds a special unshakable place in history.